Everyone Prays: Celebrating Faith Around the World, by Alexis York Lumbard, is truly a celebration, which bright pictures, simple text, and a wealth of information crammed into short one-page appendices. I found myself asking questions as I enjoyed the images, then being delighted to find the answers. A perfect nighttime read to encourage prayer and thought and faithfulness, this is a rich, elegant picture-book to enjoy with a rich, elegant 4-star coffee. Eternal curse might hide a blessing too. Today is the official launch day for Toi Thomas's paranormal romance, Eternal Curse, and I was lucky enough to be offered a free preview copy some while ago. The novel creates an intriguing mythology of angelic beings and the Fall, binding it nicely to modern day characters in search of meaning for their lives. There's an interesting blend of the paranormal, faith and science, and the story has a nicely old-fashioned feel with separate underlying tales taking center stage on the way to resolution. 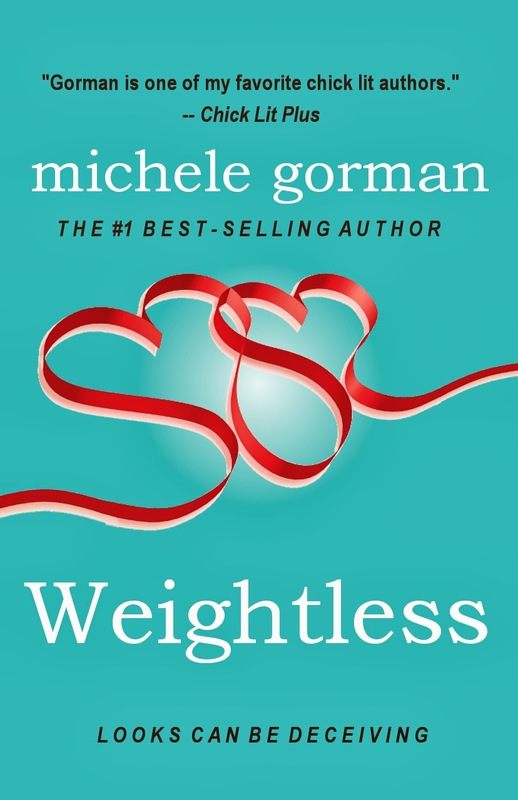 To celebrate the launch of Michele Gorman’s Valentine’s week short story, Weightless, on February 11th, the publishers are offering the book for free in any eBook format to Smashwords readers. It's a short, fun, intelligent romantic comedy, so read on to find your coupon at the end of this post! Environmental intelligence, literary fiction, and the eternal search for balance--in nature and in families--you'll find all this and more in P.C. 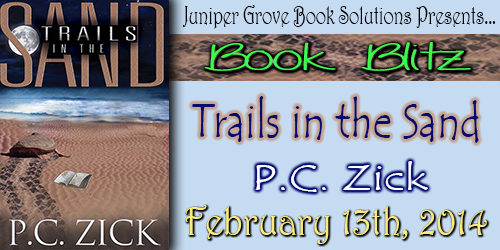 Zick's novel for teens, Trails in the Sand... Plus there are turtles! I'm delighted to be part of Juniper Grove's book blitz celebration today, and I hope you'll be delighted to learn about this book too... Plus there's a giveaway. Don't miss it, at the end of this post!